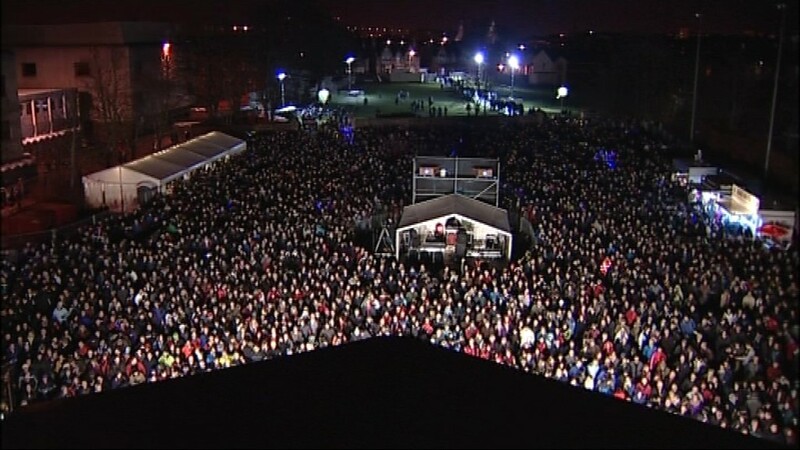 Bringing the 2011 Inverness Festival to a close will be Scotland's Biggest Free Hogmanay Party The Red Hot Highland Fling. Comedian Craig Hill flew into Inverness on Tuesday October 18 to launch the 2011 Inverness Festivals’ five-hour Hogmanay Party “The Red Hot Highland Fling”, which he will be hosting on Saturday 31 December in Northern Meeting Park Arena on the banks of the River Ness. 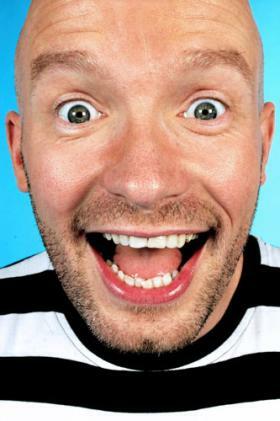 Craig burst onto the comedy scene 11 years ago with a brilliant blend of gags and musical parody that saw him become a hit not only at the Fringe, but also in the many halls and theatres across Scotland where even the most well-hyped festival stars often fail to impress. His delightfully fizzy tone and sharp ­observational jokes, combined with his stage style, saw him become a darling of Scottish television over the last decade, and he spent several years fronting huge TV events such as Hogmanay parties and T in the Park. Musically this year’s Fling features a fourth band for the first time in the event’s history and the show will start half an hour early at 8pm in order to give the crowd an extra special night to remember. 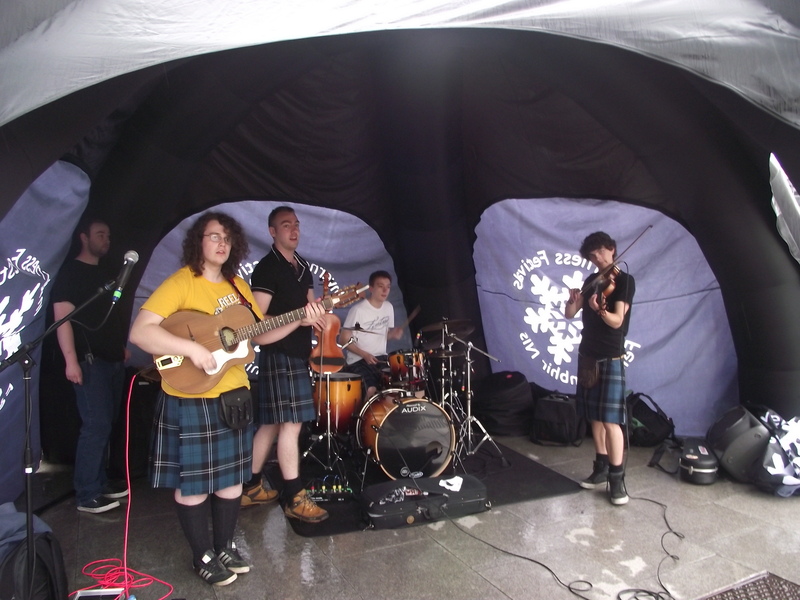 Opening the show will be one of the Highlands hottest new bands Hoodja who were the stars of July’s Inverness Bunkers Festival and they will be followed by Bags of Rock; an exciting Celtic / Rock crossover band fronted by by former Red Hot Chilli Piper’s frontman Gregor 'G-man' James. 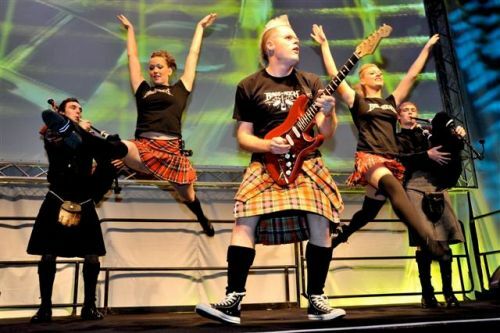 Traditionally the top of the bill spot at the family friendly Red Hot Highland Fling goes to the band in the 10pm slot, in order to enable parents to get the younger members of the audience home in time for the bells, and this year the legendary Wolfstone have been chosen to turn up the heat. Since they were founded in 1989, Wolfstone have played Highland music combined with rock and roll to the delight of festival audiences everywhere and and fiddler Duncan Chisholm has promised to deliver an unforgettable set slected from their repertoire of original songs and traditional folk classics for what the band regard as a Homecoming Hogmanay gig. 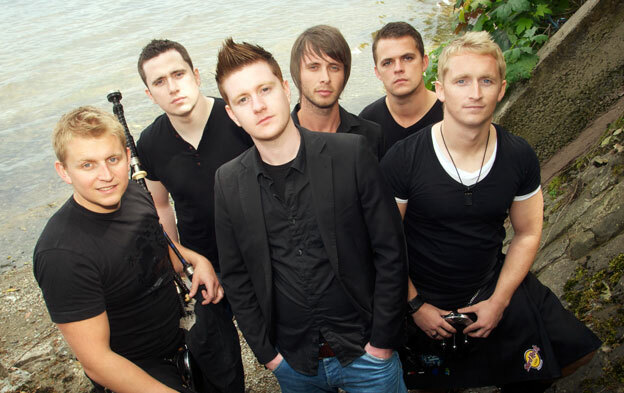 Closing the show, on either side of a fireworks display to welcome in 2012, will be Skerryvore. 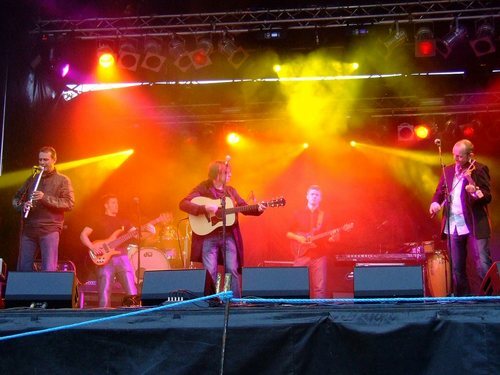 Described as “…a living, breathing, 12-legged party waiting to happen” the band from the Isle of Tiree in Scotland’s Inner Hebrides features blazing bagpipes, fiddles and accordions and the mesmerising voice of singer Alec Daglish. The show starts at 8.00pm and you don’t need a ticket, just a smile, to get in. 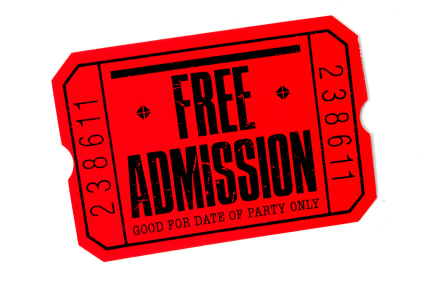 As usual we will reserve the right to refuse entry to anyone who has overdone the early evening cocktails and because this is a Family Friendly event - children are more than welcome to come enjoy our show.